It seems crazy that it’s already been a year since Steve passed away. Apple.com has a fitting tribute today on their homepage along with a letter from Tim Cook (link goes to AppleInsider, for posterity reasons). However, all of this reminds me of one final publication that quoted my tiny encounter with the man from years ago. 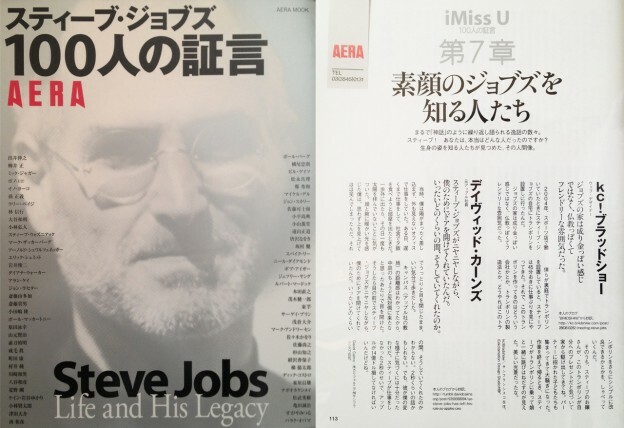 After being interviewed by Cult of Mac, People, Fast Company and a few others, my Steve Jobs story was published in the Japanese magazine AERA. (You know a man is a legend, when even my simple, poorly written story about meeting him would get me international press!?) Nevertheless, I forgot to mention it when it happened, and now seems like a fitting time. If any of my Japanese followers can read this or have seen a copy of the mag in person, I’d love to hear from you on Twitter. 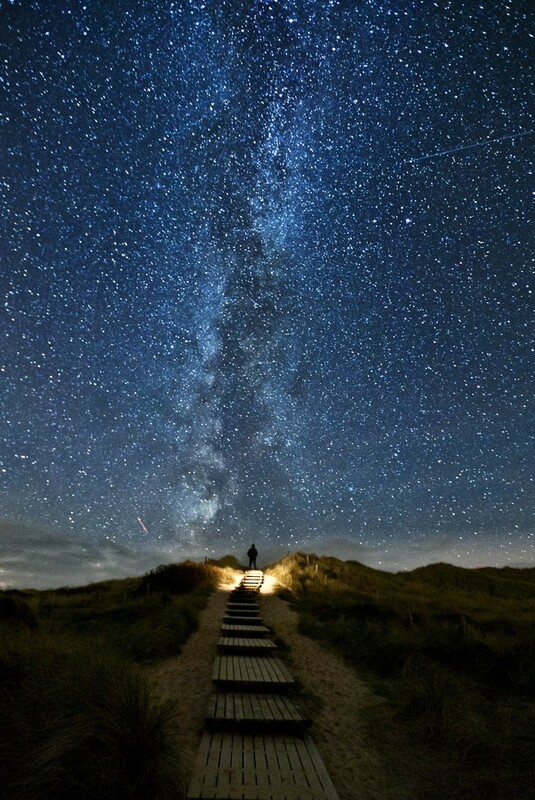 Otherwise, just remember to be kind to one another and do great things.